Stream anime episodes online for free, Watch Yu Yu Hakusho Episode 66 English version online and free episodes. 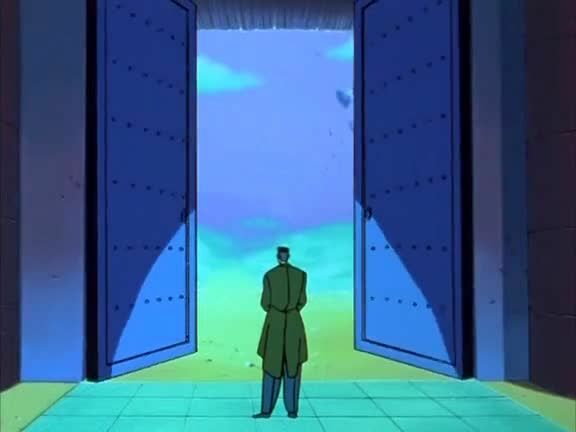 Anime Episode guide, Chapter Yu Yu Hakusho Episode 66 English dubbed Toguro’s Wish The tournament has ended and Yusuke’s team is preparing to sail home. In the Spirit World, Toguro demands to go to the most brutal level of Hell to repent for his deeds in life, apologizing to Genkai on the way. However, due to Yusuke’s victory, Genkai is resurrected in the human world.